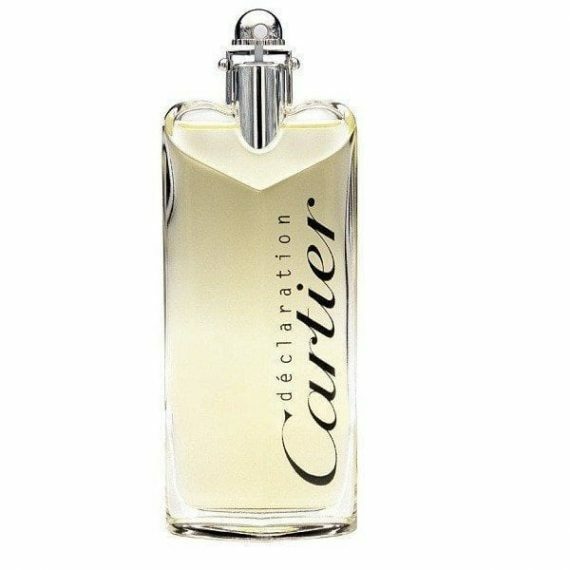 Cartier Declaration Eau de Toilette is an elegant, luminous and modern fragrance. Declaration is embodied in the sophisticated purity of a charming bottle revealling a stylised heart and a unique cap inspired by the winding crown of a watch. Top Notes: artemisia, caraway, coriander, birch, mandarin orange, bergamot, neroli and bitter orange; Heart Notes: iris, ginger, cinnamon, pepper, juniper, orris root, jasmine and guatemalan cardamom; Base Notes: leather, amber, tea, tahitian vetiver, oakmoss and cedar. This is an absolutely stunning fragrance. I was after something that was fresh but not your usual aqua fresh. 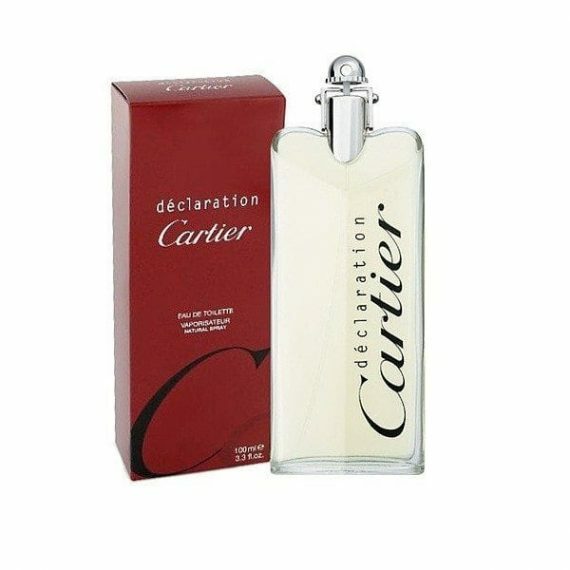 Declaration has the perfect blend of citrus, spicy fresh notes which radiate quality. It lasts really well on the skin. I wear this fragrance daily.